Zeta Eta welcomes 27 new members! Welcome to the Zeta Eta chapter of Alpha Chi Omega!!! 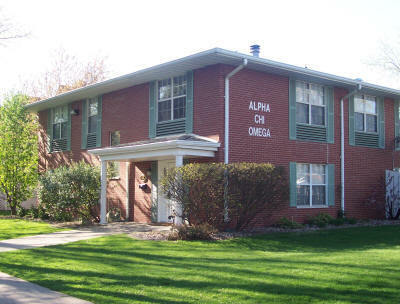 We are located at Bradley University in Peoria, IL. Feel free to look around and learn more about the 80+ girls that call our house "home."